Tremble-free“ image as the bright field magnifiers are placed directly on the reading material. Due to their high accommodation capacity, these bright field magnifiers are particularly suitable for children to support the remaining visual acuity. A high level of image brightness. The image has double the surface brightness in comparison to ambient light conditions. By approaching the object, a magnification level of up to 6 x can be achieved by means of the accommodative power. 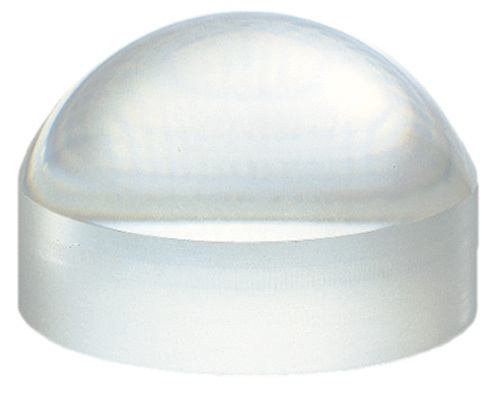 Lens made of high quality silicate. All Eschenbach Optik bright-field magnifiers are supplied in a microfibre pouch which can also be used to clean the magnifiers. Object and image position are virtually on the same level.